I know Jimmy and Ian pretty well, and I think the more creative talent they can get in there — given their history and what people look to them for — they’ll be not only in music but in other areas like television and video. I guess that’s my gut reaction as to why they might be doing this. 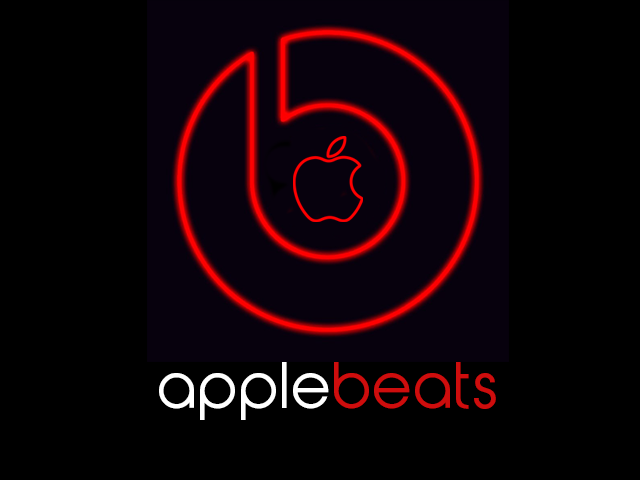 Apple is rumored to be purchasing Beats Audio for $3.2 billion. In my opinion, they have an interesting decision — not unlike some Microsoft decisions that have had to be made — about whether something like FaceTime or something like iMessage wouldn’t be even a bigger deal if they worked on everybody’s platform. Those are all cloud things that they have to kind of figure out, get into order, and we’ll just have to see what they wind up doing. Mossberg's comments are definitely on target, in my humble opinion. In particular, I believe Apple needs to start thinking beyond its own ecosystems. For 22 years, the journalist was the author and creator of the weekly “Personal Technology” column in The Wall Street Journal. 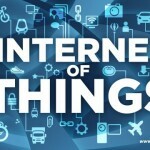 For 11 years, Mossberg and Kara Swisher co-produced D: All Things Digital, an annual tech conference held in California. 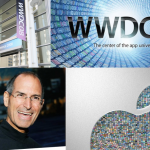 Over the years, the two interviewed some of the biggest names in technology at this event including Steve Jobs, Tim Cook, and Bill Gates. Swisher and Mossberg left The Wall Street Journal at the end of 2013 to launch Re/Code. 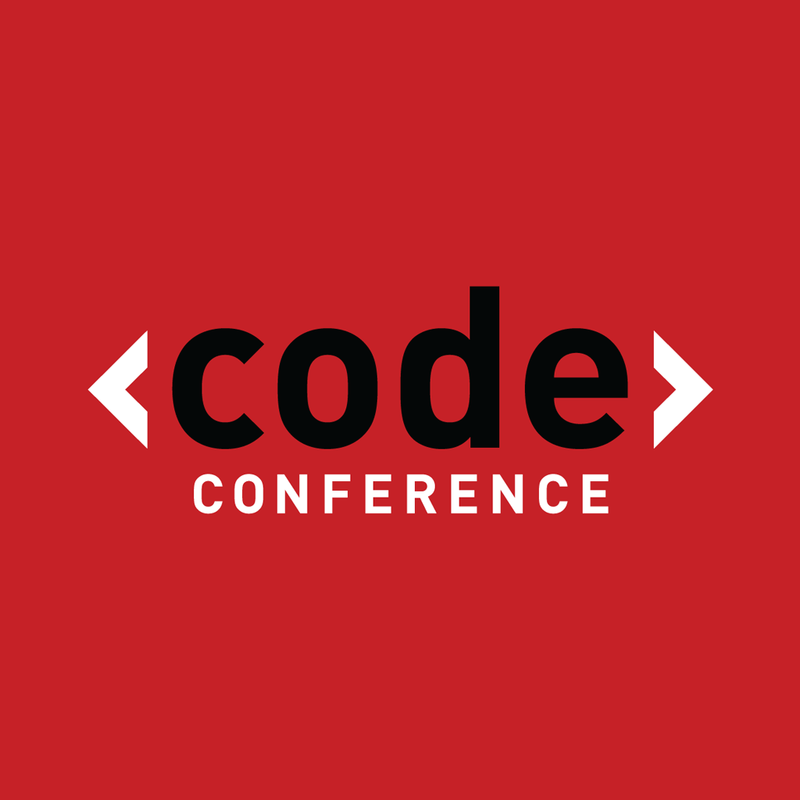 The newly branded Code Conference runs between May 27-29. You can download the free Code Conference app for iPhone here.